Why do we use Sanskrit when teaching Yoga? As Iyengar instructors, the very first thing we teach students about the pose is its name in Sanskrit. If the word is complicated like say Triangmukhaikapada Paschimottanasana*, we break it down piece by piece. Why in the world do we do this? Are we yoga snobs? Why not just say an approximation of the pose in English leave out the Sanskrit, and be happy with that? 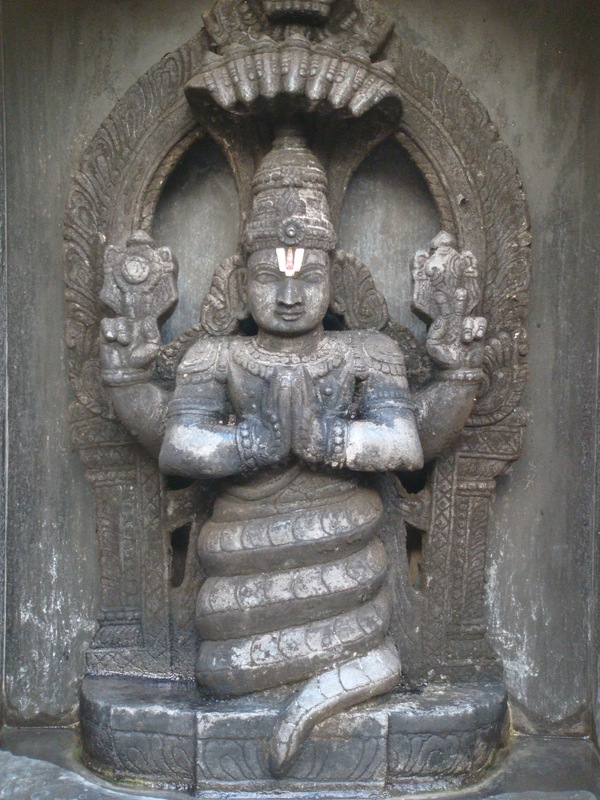 First of all, Yoga originated in India at a time when Sanskrit was widely used. It is the original language of all the major yoga texts including the Bhagavad Gita and the Patanjali Yoga Sutras. Just like French is the language of fine cuisine, Sanskrit is the language of Yoga. That may not matter to someone who just takes Yoga at the boutique studio down the street, but if you travel around the world you will be grateful to hear the familiar Sanskrit words that you have learned from your Iyengar instructor. Yoga has had quite a journey from its origins. When B.K.S. 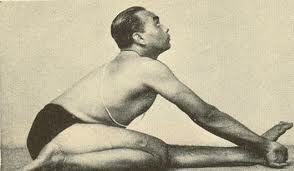 Iyengar first started teaching Yoga, he said he had very few students. Yoga was viewed at the time like something one’s eccentric grandfather did many years ago in adhering to antiquated traditions. 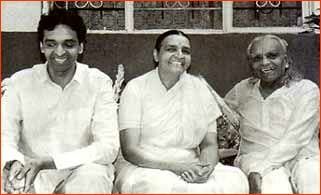 That is when Iyengar decided to take his Yoga teachings to the West which was hungry and ripe for his teachings. While spreading Yoga in the West, Iyengar stayed rooted in India to recharge Yoga as a cultural treasure for its country of origin. 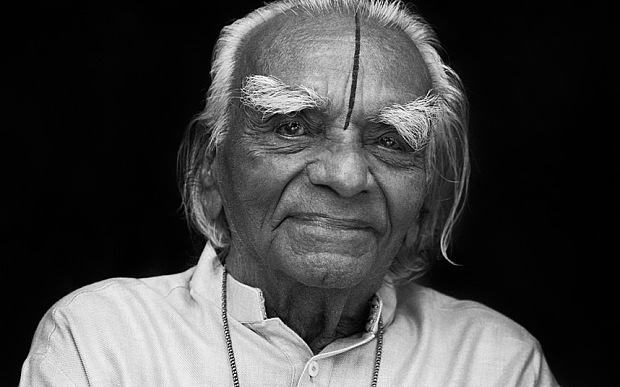 Just months before his passing, Iyengar was recognized by the President of India for his work in Yoga. And Indian Prime Minister Narendra Modi recently led the UN and the world in the first International Yoga Day. Instructors who take the extra pains to learn the Sanskrit words present themselves as more serious about the subject. When I hear what some people are calling Asana-s, I feel a twinge in my belly. Wild Thing, Happy Baby, and Chair Pose have no basis in Sanskrit, they are words that come from the fitness-yoga craze that is the majority of yoga we see now in the West. I got berated one time when I corrected a person who was calling Utkatasana “Chair pose.” I pointed out that it is translated as “awkward or fierce pose.” It surprised me how strong of a reaction people had about saying something incorrectly. As Western practitioners, we must respect Yoga’s origin and language. 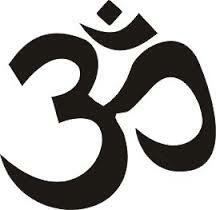 Sanskrit is beautiful and easily lends itself to chanting and devotion. 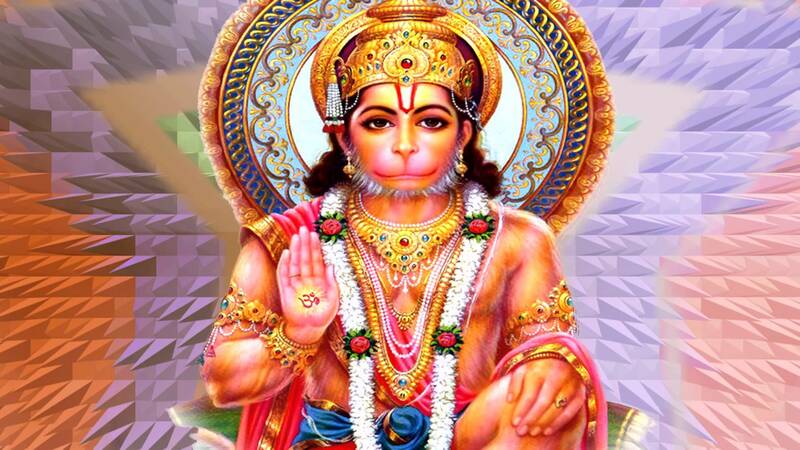 Sanskrit has a vibrational quality that transcends merely speaking a language to communicate. Yoga Sutra 1.27 states that the Pranava, or the sound “OM” is the source of all sounds of the universe and Yoga Sutra 1.29 states that deep meditation on this sound will lead to one’s realization. What English word does all that? *Triangamukaikapada Paschimottanasana is translated as three parts facing one leg intense stretch of the West side (posterior) part of the body pose. It looks like this in stage I. This entry was posted in Asana, BKS Iyengar, Essays on Practice, Yoga Sutras and tagged B.K.S. Iyengar, Bhagavad Gita, International Yoga Day, Iyengar, Iyengar yoga, Modi, Narendra Modi, nobel peace prize, Padma Vibhushan, patanjali, Sanskrit, Triang mukhaikapada Paschimottanasana, yoga, yoga teaching on September 29, 2014 by yogibattle.